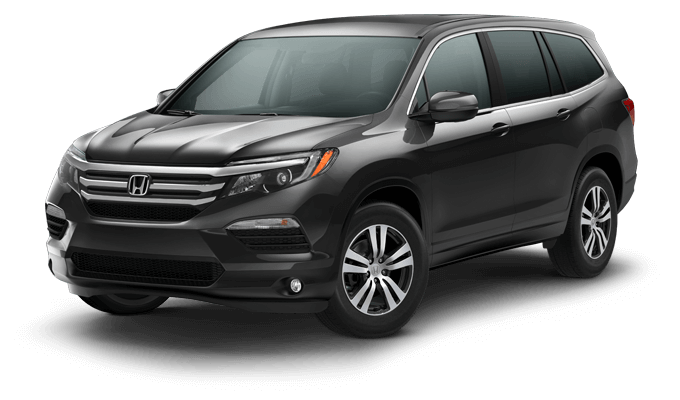 The 2018 Honda Pilot is amazing Capital Region drivers with its functionality, utilitarian capabilities, and generous amount of high-end features. 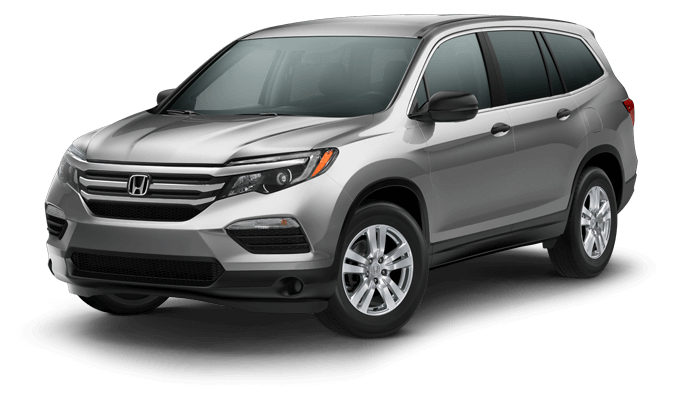 The Pilot has spacious seating for up to eight occupants along with the cargo space of a full-size SUV. Fold down the second and third row seats for access to an enormous 109 cubic feet of cargo area—more than enough to satisfy any road trip or shopping spree. The 2018 Pilot is versatile in so many ways. Its impressive fuel economy is comparable to some cars (not SUVs of its stature). The elegant exterior design is aerodynamic, which not only helps with efficiency, but it also creates a flowing, upscale profile. The interior is spacious, comfortable, and full of unexpected amenities. 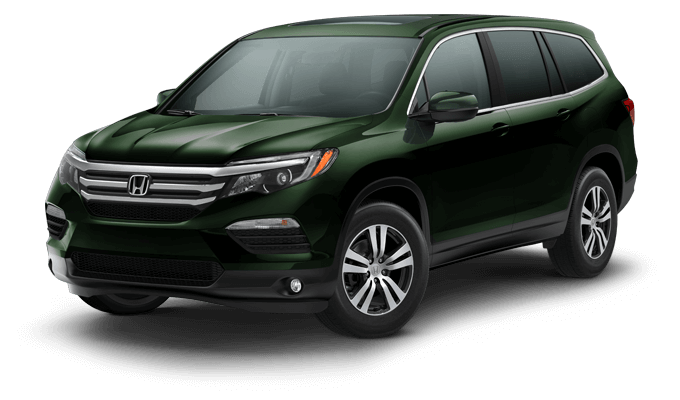 Upper trim levels include an 8-inch Display Audio touchscreen, a Rear Entertainment System, tri-zone automatic climate control, Apple CarPlay and Android Auto, leather seating, and a Honda Satellite-Linked Navigation System. Other useful options include up to five USB ports, three 12-volt outlets, a 115-volt outlet, HDMI port, and two auxiliary jacks. 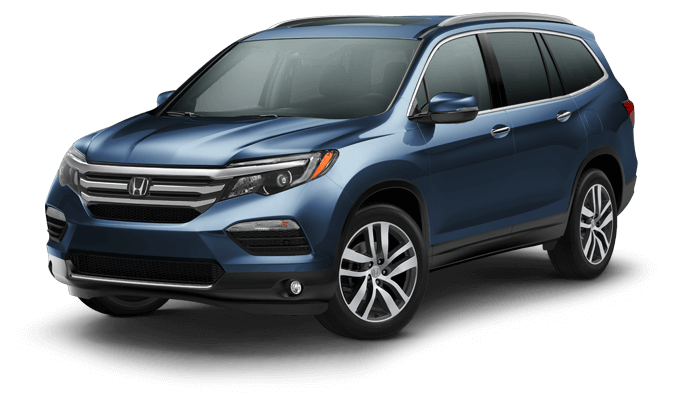 With five trim levels to choose from, your Capital Region Honda Dealers have the perfect 2018 Pilot for you. Learn everything there is to know about the 2018 Honda Pilot with a virtual tour and these tips and tricks videos from your Capital Region Honda Dealers. Click on the button below to explore features like the reversible hatch mat, SportsFlash and Tune Start, USB Ports, and more.